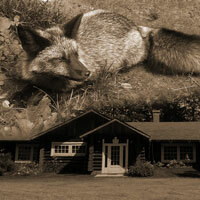 You are viewing events tagged a history of the fromm brothers fur farm. View all events. Adults Learn the history of a Marathon County landmark that was, at one time, the largest silver fox and mink farm in the United States!